Hitachi-Omiya-shi is a village of the sweetfishs.The beautiful mountains and good family meet a coming person. Castle (mijyo) rises in the middle of the town,The traditional skill including the Nishinouchi Japanese paper is valid. 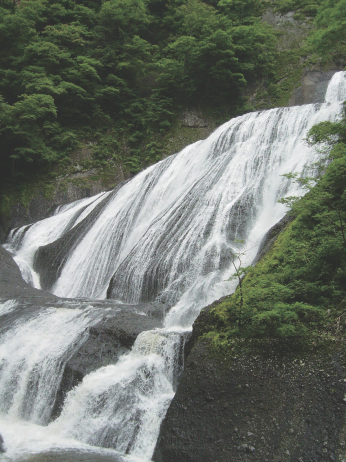 A waterfall and the golf course of Fukuroda are near, too; for fishing and campingIt is a popular area. I am called "4 degrees waterfall", and, as for each expression, a flavor is deep in the four seasons. 375m in total length, 100m in height. It is for exclusive use of a walker and is the best among Honshu. Dynamic scenery opens. 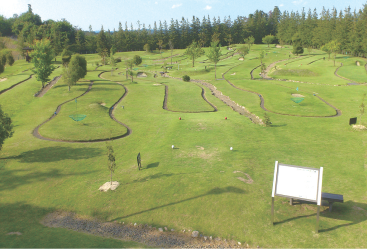 Athletic, putter golf, a planetarium, a natural experience-based center including the forest Hall of Science. 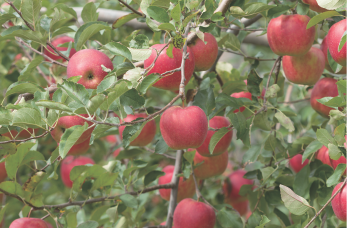 The mountainous district hotel is famous as a production center of the fruit. Please enjoy fresh seasonal taste. As for the tennis court, the target bird golf ground, the pool, the baseball field, the art culture including the sculpture. The taste only in the homewhich pursued the taste of the sweetfish thoroughly is the gem which I can recommend to gourmets. You can enjoy the banquet dining together by a dish of the ayutei pride blessed with a river and mountain products and beautiful scenery, too. In In Hotel Ayutei, the view from the guest room is particular, too. 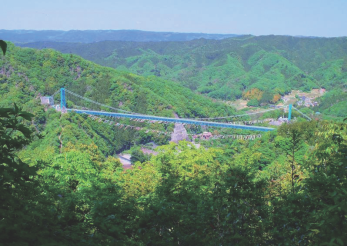 You can enjoy the mountain range of Okukuji with beauty of the four season. 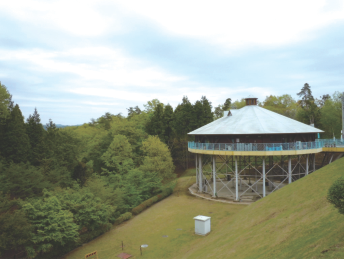 There are santa hot spring, park Arcadia, a contact farm, a waterfall of Fukuroda, the sightseeing spot including the ryujin gorge and many golf courses in the outskirts. How about the handmade pressed flower in memory and the memory of the trip? Our hotel proprietress helps you until original work completion.